As the granddaughter of the first Republican governor elected in Texas since Reconstruction, Lisa Dillon Jeffus is The Princess. Serving as consigliore to an ever-growing list of elected VIPs, Lisa Jeffus is the go-to girl for embattled members of the troubled Republican Party. Founding her own political fund-raising firm in Dallas, Lisa's fortunes turn the day she takes an appointment with a shady consultant named Danny Geister. Lisa's husband is severely injured and in a coma right as she discovers she's pregnant with their first child. The Princess must now struggle to maintain her place in a world where demanding clients, worrisome in-laws, suspicious activists, and the mysterious Geister compete for her sanity. Borrowing from his years working alongside both Republicans and evangelical Christians, Trey Bahm relates the difficulties faced by those who are motivated by faith to engage in politics. 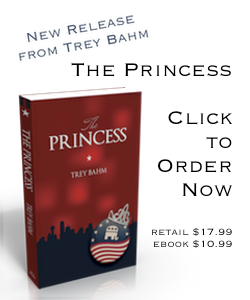 With a unique perspective, Bahm crafts characters and a setting that place the modern Republican Party in relief against its early twenty-first century zenith. 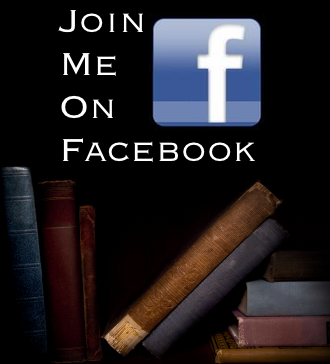 Location: Come visit my blog when you get a chance.